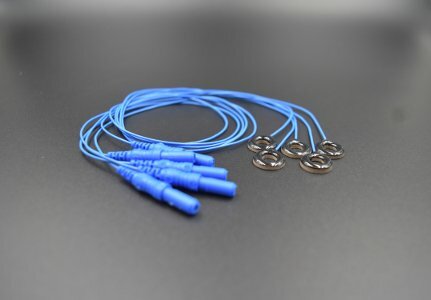 After brain targeting, the fundamental innovation of HD-tES are the “High-Definition” electrodes: designed for safe and tolerated stimulation - every time. Only Soterix Medical HD-tES accessories are validated for High-Definition transcranial Direct Current Stimulation (HD-tDCS) and other waveforms produced by HD-MxN Platform stimulators or through 4x1 HD stimulator adaptors. The use of Soterix HD-tES electrodes is thus essential to ensure subject protection. 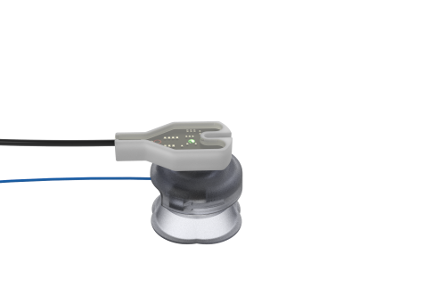 Soterix Medical HD electrodes are compatible only with Soterix Medical stimulators. Soterix Medical HD-Cap. Available in Adult and Pediatric sizes. 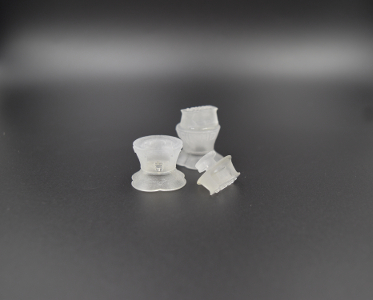 Wider Base HD Biosemi Electrode Holder for High Definition tES (HD-tES) and Biosemi EEG. 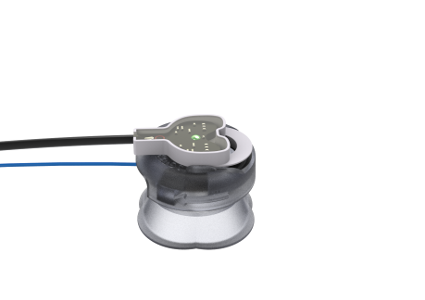 Soterix Medical Hybrid HD Electrode Holder for High Definition tES (HD-tES) and BrainProducts Gen 2 EEG electrodes. 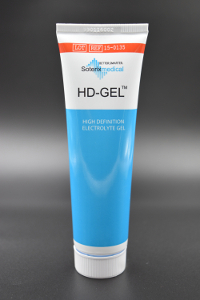 HD-tES is naturally compatible with EEG and Soterix Medical HD-tES allows you to use any EEG system. 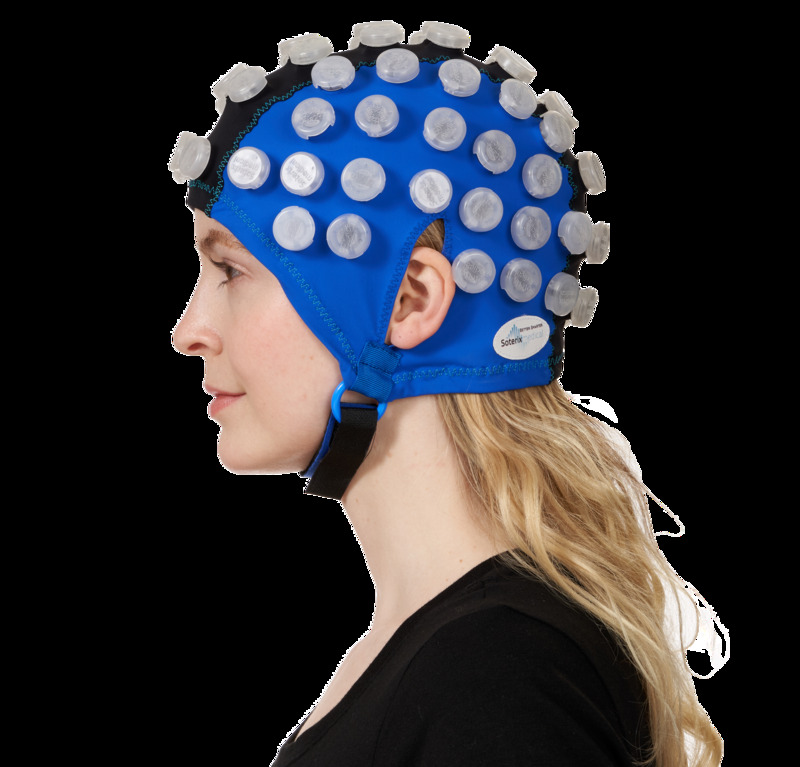 This means you can combine Soterix Medical HD-tES technology with the EEG systems you know and trust to ensure EEG data collection is research quality. 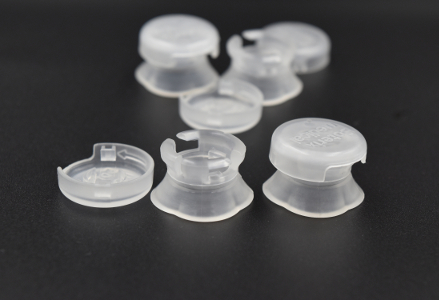 Soterix Medical HD electrodes are “generically” compatible with EEG systems or designed to be compatible with specific EEG systems as required. 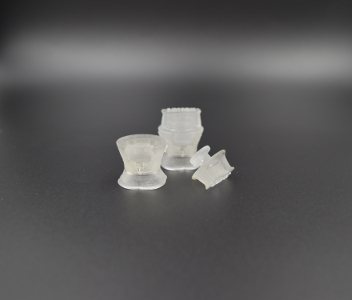 Soterix Medical provides accessories for HD-tES that replace the “pads” used in conventional tDCS/tES. 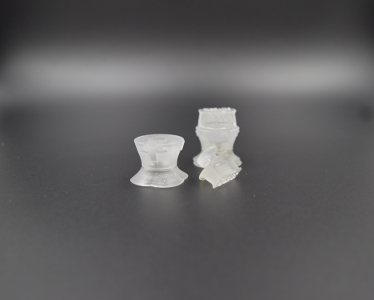 In fact, HD-Accessories can also be used with Soterix Medical 1×1 tDCS and 1x1 tES systems. HD-tDCS can be performed using Soterix Medical 1x1 devices with 1x1 HD connecting cables, but only when using in combination with Soterix Medical HD Stimulators, can the full potential of HD-tES be achieved.